Rob Keeley's first picture book. 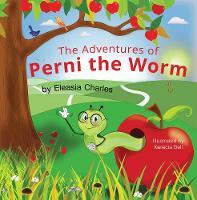 A book for young children all about the importance of relationships. Comes complete with suggested activities for bringing the book to life. Following his success as a writer of novels and short stories for older children - including the ongoing Spirits series, listed for the Bath Children's Novel and Independent Author Book Awards - Rob Keeley makes his picture book debut with My Favourite People, a fun illustrated journey through childhood and the friends and family who make it possible. 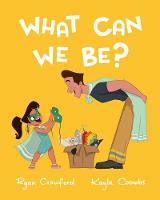 It's an amusing and insightful look at the world around its central character, an excellent read-aloud or read-alone. It encourages young people to look at relationships and recognise their importance. 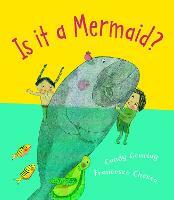 It will appeal to girls and boys of lower primary age - and to parents and teachers reading the book aloud. Rob Keeley's books for children have been listed for the International Rubery Book Award and the Bath Children's Novel Award. He has also written for Chain Gang and Newsjack for BBC Radio and for a variety of publications. 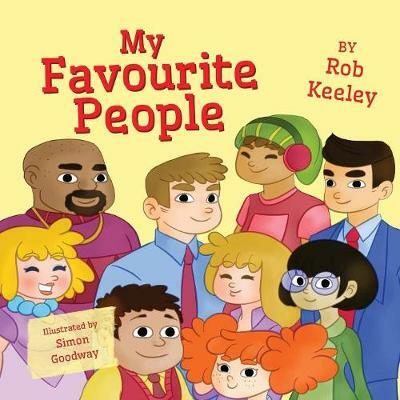 My Favourite People is his first picture book for younger children.